Brother Michael Langlois, O.S.B., monk of Saint Joseph Abbey, died at Christwood Retirement Community in Covington, LA, at 6:00 am on Monday 20 March. He was 86 years old. Allen Langlois was born on Christmas Day, 1930, in New Roads, LA. His mother was Ruth Baum Langlois; his father, Ferdinand Langlois, was for many years the town's Chief of Police. Survived by his sister Katie Williams and his brothers John (Bucky), Larry and Robby, he was preceded in death by his parents and by his brothers F. J. and Gerald. Allen was educated at Saint Mary of False River Parish School by the Sisters of Saint Joseph, with whom he maintained a life-long bond. After a short time as a student at Saint Joseph Seminary, he entered Saint Joseph Abbey and professed vows as a monk on Easter Sunday, 17 April 1949, receiving the name Michael. 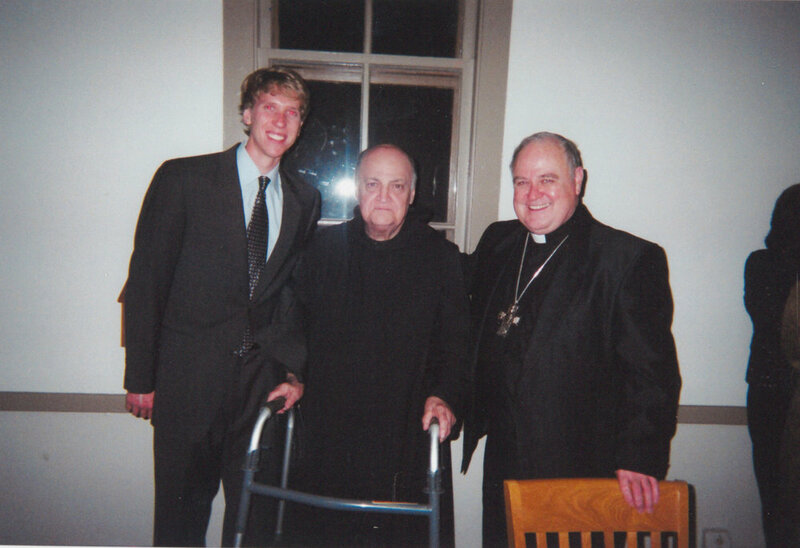 Throughout nearly 68 years in the monastery, he showed extraordinary fidelity, seldom missing a single community event. The young Brother Michael was soon appointed sacristan of the Abbey Church, and he served with great diligence for 54 years. Up to the middle 1960s priests, brothers, and young monks preparing for the priesthood in the monastery formed three separate groups forbidden to fraternize with one another. Brother Michael occupied a unique place: Members of all three groups passed regularly through the sacristan's domain, and he functioned as a communications system across the supposed boundaries. After the rule of separation was lifted, he still maintained a personal interest in every member of the community and a personal relationship with most of them. 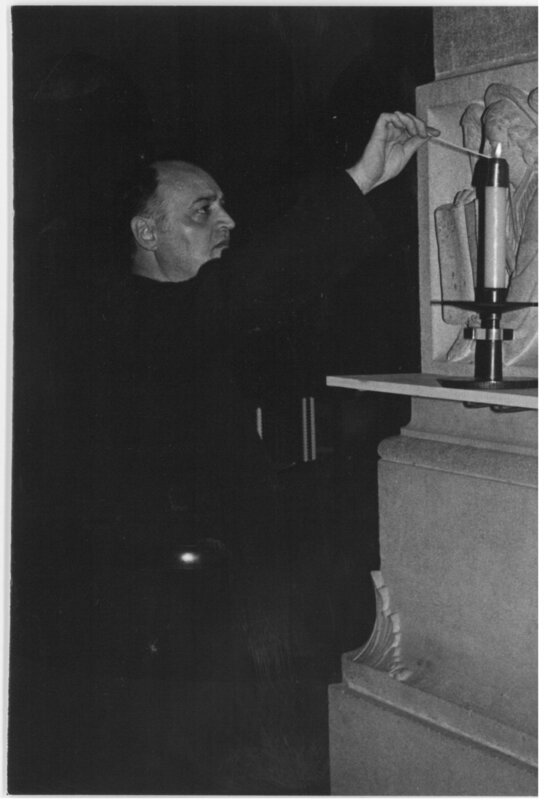 As sacristan he was also in sustained contact with Dom Gregory de Wit, the Dutch monk who, along with the young Swiss artist Milo Piuz, painted murals in the Abbey Church from 1950 to 1955, after having painted Sacred Heart Church in Baton Rouge. 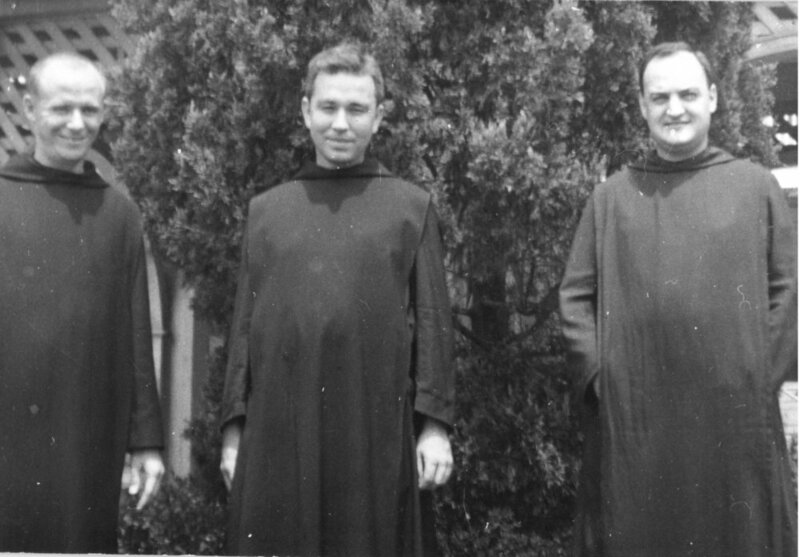 Brother Michael's association with such a wide range of people, combined with his memory for events and details, made him an invaluable resource for oral history – a role enhanced by his extraordinary ability as a mimic: he would repeat the words of long departed monks -- many of foreign origin -- in the very accents in which they themselves spoke. 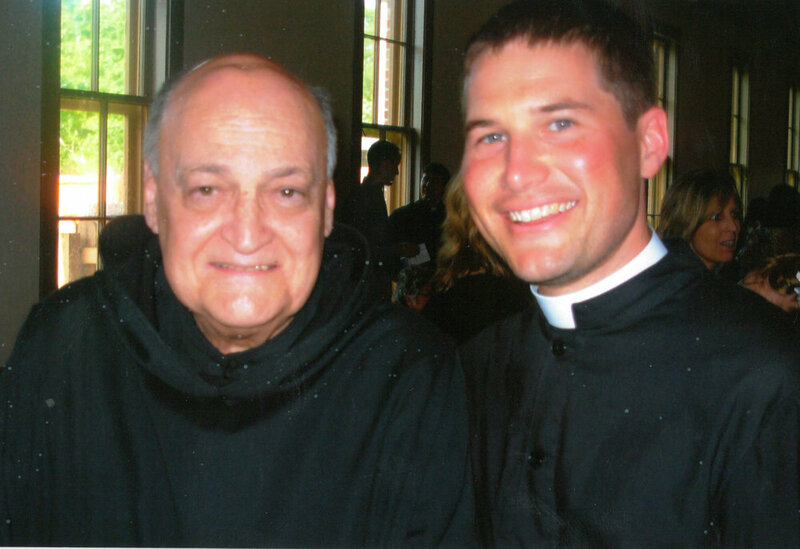 Brother Michael also served for 26 years as assistant in the U.S. Post Office at Saint Benedict, LA; this gave him access to an even broader world, notably with the students of Saint Joseph Seminary College, to whom he showed the personal interest so evident in his relations with his brothers in the monastery. Brother Michael's last years were marked by increasingly debilitating arthritis. Though dependent on a walker, he continued to attend community events and to maintain a regular social round on the Abbey-Seminary campus. The flood of 11 March 2016 – which caused evacuation of the monastery first floor and put the elevator to upper floors out of service – had a major impact on him. For a few weeks he was received into the rectory of the local parish, Saint Benedict's, but confinement to a small house and a much narrower range of people quickly led to physical atrophy, emotional depression and mental deterioration. A series of falls, resulting in broken vertebrae, necessitated surgery and the need for skilled care. He was received graciously at Christwood in Covington, LA, but his strength and acumen waned rapidly. He died peacefully on the day the feast of Saint Joseph was being celebrated; though his death was expected, it came suddenly. The monks of Saint Joseph Abbey will receive their departed brother before Vespers at 5:30 pm on Wednesday 22 March. A Funeral Vigil will be held at 7:15 pm that night. The Mass of Christian Burial will be celebrated at 11:15 am on Thursday 23 March. Donations to the Saint Joseph Abbey Flood Relief Fund preferred in lieu of flowers.